I was astonished to hear that as I didn’t want her to be in pain, but she also revealed true understanding. She has carried me for almost five years on account of my chronic nerve pain. I was also recently diagnosed with ankylosing spondylitis. The back pain has been present for years. I just thought I had a crappy bed. Nevertheless, this was the first time that anyone I know has expressed understanding. Sure there’s the sympathy and the empathy. There’s the prayers and the thoughtful looks. Friends and family regularly ask about how I’m feeling, but I’ve never been able to adequately verbalize my condition. “I can’t imagine that you suffer this everyday.” I didn’t even know how to respond to that. 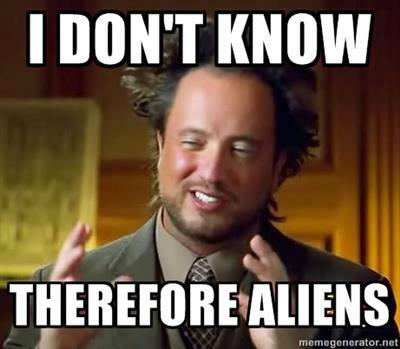 Have you ever suddenly awakened in the middle of a vivid dream and you can’t determine where you are? Are you still dreaming? Maybe you were buried in a deep slumber that when you even forgot who you were when you were thrust into consciousness. That’s how I felt when I heard those words escape her lips. I didn’t know if I could trust my ears. Nobody has ever expressed anything that made me remotely believe that they knew my agony. October 9, 2009 marks the fateful vasectomy, a day that should have ushered in a less complicated era. Instead, I live in a new world where pain is my timeless companion. After five years, I have a confederate who finally has a real appreciation for my condition. Thankfully, her pain has passed, but I’m glad that my problem isn’t a phantom. I’m not the only one who can see it anymore. How important is it to be happy? I’m aware that the pursuit of happiness is an American right, but how aggressively should happiness be pursued? Should an individual attempt to attain happiness himself or should it be handed to him? It sounds innocuous. I certainly enjoy the moments I stumble into happiness, but it certainly is fleeting. Don’t get me wrong, I love my life. I have a beautiful, loving wife and three wonderful daughters. I also have chronic pain. I suffer from bouts of depression. I live in Louisiana and it gets really hot here. Happiness is nice, but at what price? I’m a Bible believing Christian and I believe a marriage is between one man and one woman. I also believe that a marriage is for life and mustn’t be ended over trivial matters. As far as I’m concerned, regarding divorce, all matters are trivial except in the cases of spousal abuse and adultery. You certainly don’t file for divorce because you are chasing a fleeting emotion such as happiness. Gay marriage aside, is it acceptable to pursue happiness at the expense of others? Is it appropriate for a man to abandon his wife and children so that he can be happy with a younger woman? This happens all the time. Or should we affirm the husband who always wears protection, but he cheats on his wife? He sleeps around in the name of happiness, so we must celebrate his brave action, right? Wrong! This man is a jerk! He is an adulterer and dishonors his family with his crass behavior. What about the kids? His paychecks should be signed over to his spouse to support his children. His paramour can take care of him. How can anybody in their right mind leave his loving family in hot pursuit of happiness in the form of a 23 year old blonde woman? Not me. There’s matters of honor, love, respect, keeping your word, and numerous other virtues that pleasure seekers dismantle daily. If these cads are called adulterers when they leave for another woman, how can the man be called ‘brave’ and ‘heroic’ by divorcing his wife to marry a man? What is required for the public to call shenanigans? A man leaves his wife for two men? Will there be public outcry because beautiful family was destroyed by a selfish man or is he just brave and heroic? In an effort to eat healthier, we have incorporated more fish into our diet. Well, I have incorporated the fish and the rest of the family enjoys the benefits as well. So far, I haven’t had a lot of resistance and Maddie, my five year old, actually comes home from school every day wanting to share a nice can of King Oscar Brisling Sardines. As far as sardines go, they’re the best. I’m actually really excited to have a kid to share this tradition with. My dad used to kick back with a can and I’d hover around like a baby bird wanting to get my fill. Eating better is nice, but it actually stems from trying to eliminate nightshade vegetables from my diet in an effort to reduce inflammation. Autoimmune diseases are no pleasure cruises and it’s about time I try to monitor what I eat. I’m not really a fan of cruciferous foods, but that kale actually tasted…great. Today was a bit challenging as I wanted blackened fish, but most blackening seasonings contain paprika and cayenne, two delicious nightshades. I quickly looked up a nightshade free blackening seasoning recipe and decided I could make something taste halfway decent. Granted, I only scanned the ingredients on Seaweed Girl’s Blog. It was the first thing I saw on Google. Though I’m not a ginger dynamo, the flavor is growing on me and today was a nice day to experiment. If you want a zesty bed of kale, this worked out well. I didn’t really follow the directions that closely. Be sure to add about a half teaspoon of minced fresh ginger when you add the garlic. Niiice. I went with steelhead trout again. I think it just has an amazing flavor. I scraped the scales and coated the fillets with extra virgin olive oil. This seasoning made a really nice crust. Liberally rub seasoning into fish and allow to marinate 30 minutes. I just left mine on the counter on butcher paper and continued prepping the rest of the meal. Heat cast iron skillet. It has to be hot to get the coating to crust. Science happens right before your eyes as your food undergoes the magic that is the maillard reaction. Place fillets flesh side down and make sure they make good contact with the skillet. (If you have a lot of fish, you’ll need to work in batches.) Allow to sear for three minutes. You don’t want to fiddle with it and end up with a broken mess. 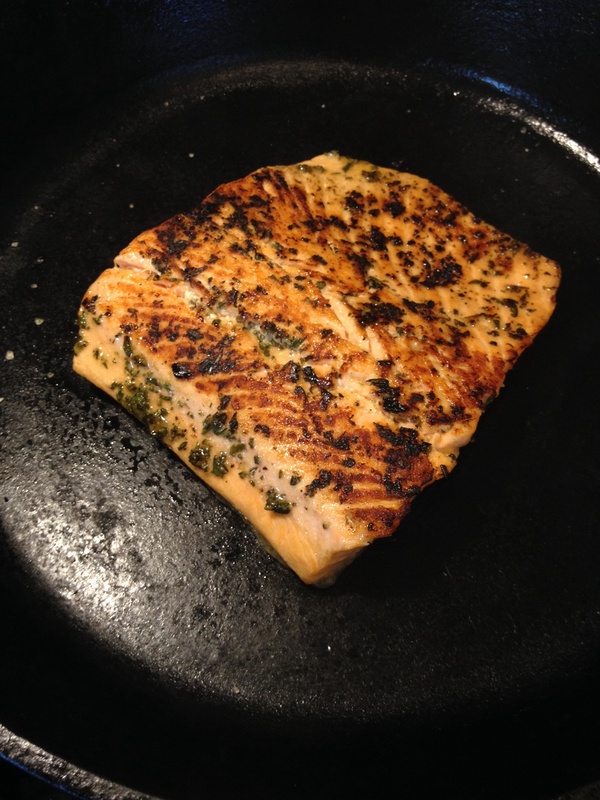 Turn fish over and allow to sear an additional two or three minutes. It really depends on how thick your fillets are. We live in a world where everyone is hypersensitive and we expect everyone to be nonoffensive. That sounds great. Who wants to be offended anyway? These expectations have culminated into full-on demands where it appears that nobody is permitted to have an opinion about anything. At least no one is permitted to have a dissenting opinion. Where did this come from? Generally speaking, there are two positions: right and wrong. Left and right. Up and down. Creation and evolution. Abortion and pro-life. Gay and straight. Maybe my memory is failing, but wasn’t there a time where you could hold a view contrary to another and not be labeled as a hater? Our society used to have a sense of right and wrong. Now, we embrace some distorted pluralist view that there is no absolute right and wrong, or worse, it doesn’t even matter. I recently had a religious discussion with a friend. I was explaining how pluralism does not apply to Christianity as Jesus said, “I am the way, and the truth, and the life. No one comes to the Father except through me.” (John 14:6) It’s pretty straightforward. Either it is true or false. You agree or disagree. He easily could have said, “You’re wrong.” It would have been refreshing to receive such an honest response. Even saying, “I don’t know” would have been acceptable in this case. Instead, I received some vapid postmodern double-speak. I still don’t know what to think of it. His response was something like this: “I have searched and am no closer to knowing if God is real or not [fair enough], but the First Amendment guarantees everyone freedom of religion and I’ll defend that 100%.” That’s like saying, “I don’t know if you like Cocoa Puffs, but let’s think about the Monroe Doctrine.” I know why he brought up the First Amendment, but it had nothing to do with the conversation at hand. Let’s leave the fallacies to the professionals, please. Whaaaat? This is an exercise in absurdity. There is no truth. There is no falsehood. It’s all immaterial. I’m reminded of the Esurance commercial when the lady exclaims, “That’s not how any of this works!” This isn’t mere apathy, it’s propping up the virtue of ignorance. We aren’t discussing ice cream flavors. These are important matters! Is Jesus the only way? Is abortion murder? Are Trix really for kids? You can’t give a neutral response and wrap yourself up in your Enlightenment superhero cape. In a world where far too many refuse to take a position of consequence, it is admirable to encounter someone who has the courage to take a stance even if he is in peril of being wrong. I really don’t particularly care to have restrictions on my diet. I know I could lose twenty pounds and who knows what my cholesterol count is, but I’m experimenting with my diet in an effort to reduce inflammation. I was diagnosed with ankylosing spondylitis, an autoimmune disorder and there’s nothing worse than angry joints. I’ve read that nightshades can cause inflammation. My issue is that I eat nightshades daily. I’m on my third day without tomatoes, potatoes, or peppers. Believe me, trying to season my food without cayenne, paprika, chili powder, or Tabasco is a real challenge. The plan is to see if I have any improvement after a month free of nightshades. I’m also attempting to eat a little healthier. I’m trying to get my family on board to eat fish at least once a week. 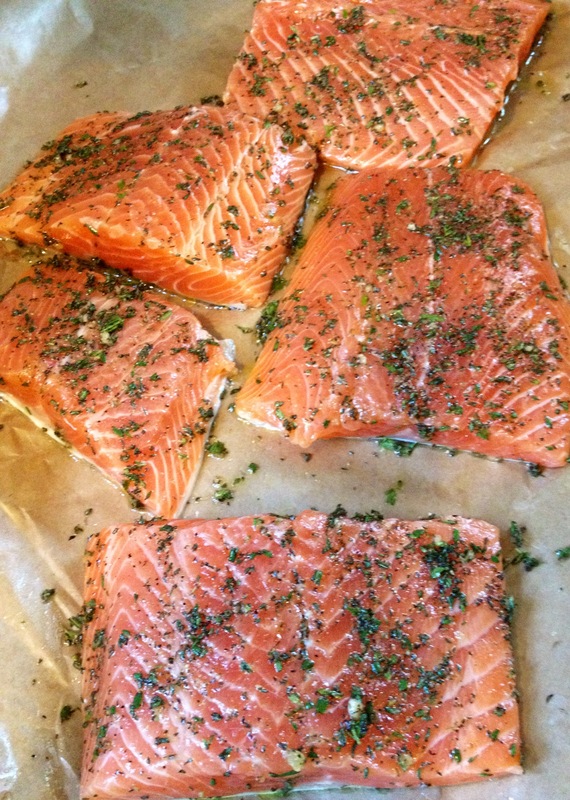 I spotted some beautiful steelhead at the grocery store and knew this was going to be dinner tonight. I didn’t use any special recipe, I just knew I was going to use rosemary since my rosemary shrub is basically a tree now. I didn’t measure anything, but I have some pretty close approximations. Mix all ingredients except for the olive oil. This will be your rub. 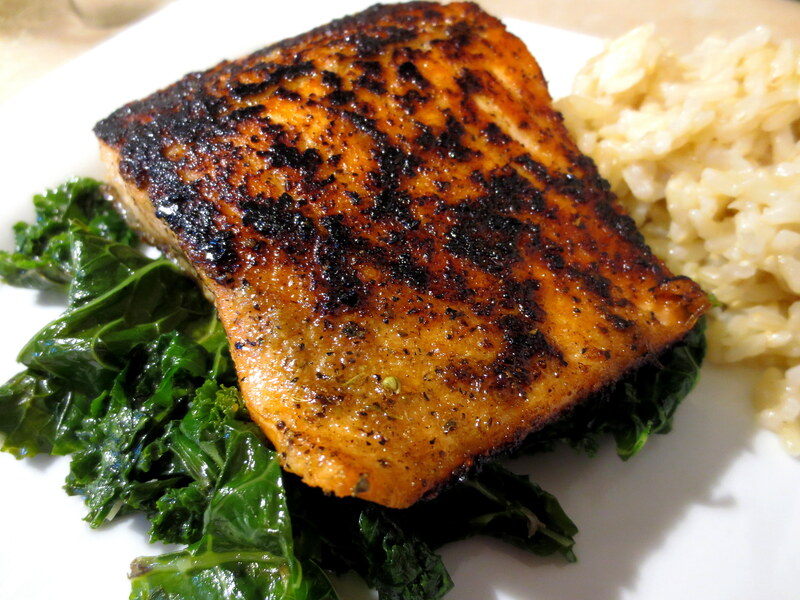 Coat fish fillets with olive oil and apply rub liberally to both sides. Allow to sit at room temperature for thirty minutes. Heat iron skillet. Once medium hot, add fish fillets flesh side down. (This may have to be done in batches depending on the amount of fish). 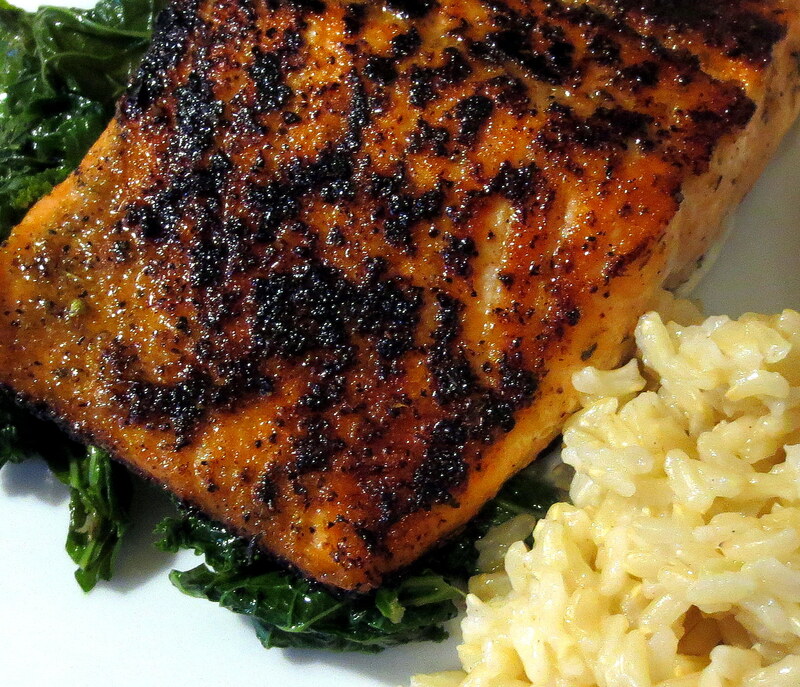 Sear fish for three minutes. Turn over and sear the skin side for three minutes. Fish should be cooked through and ready to eat. 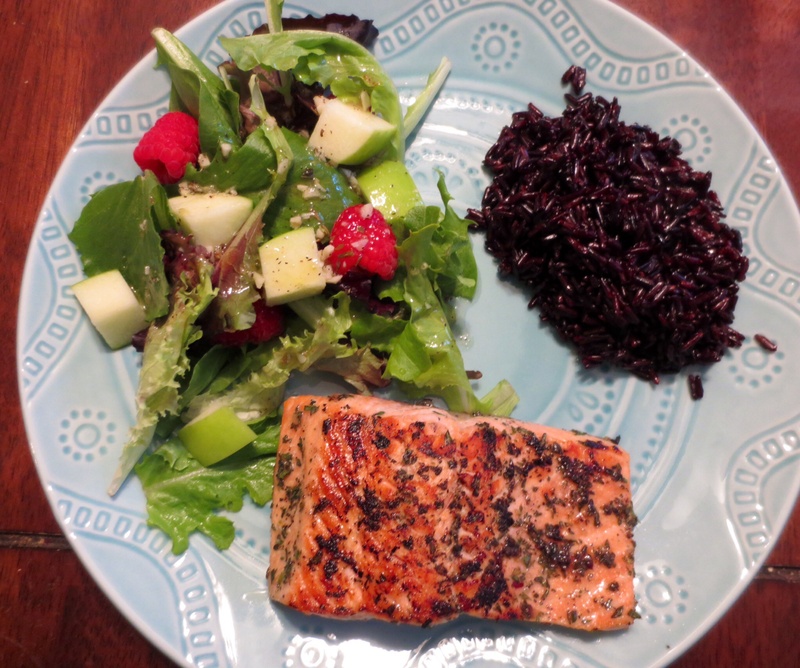 Pan seared trout, mixed greens with apples and raspberries and a simple garlic vinaigrette, and black rice.